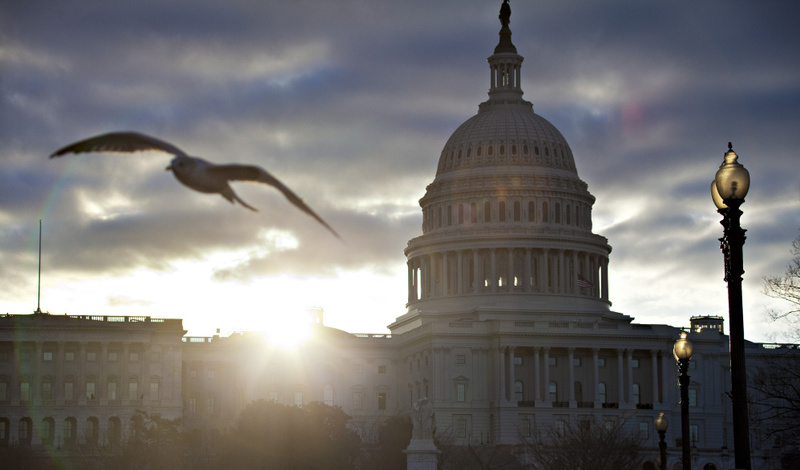 The sun sets over the U.S. Capitol in October 2015. The sun sets over the U.S. Capitol. 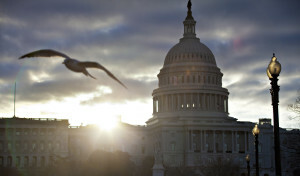 In 2007, Congress increased the period of daylight-saving time by four weeks, adding three weeks in the spring and one in the fall.